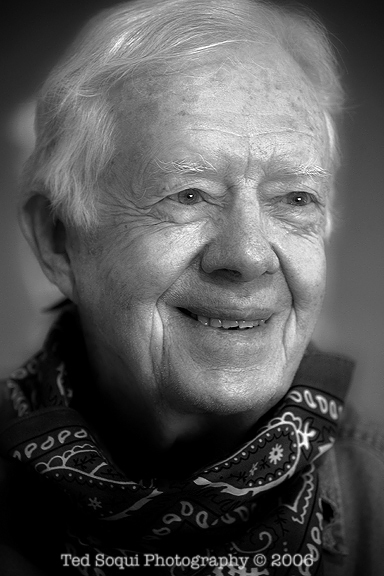 8 years ago I photographed former President Jimmy Carter for the Los Angeles City Beat newspaper. He was on break from building house for the homeless in South Los Angeles. He is now 90 years old and about to undergo treatment for brain cancer. Humility, humanity, style, and grace personified.